CBD water offers a simple and easy way to dose CBD at any point throughout the day, in any place. Learn more about CBD water and check out some of the hottest brands currently on the market. CBD has become a common and well-known cannabinoid within and beyond the cannabis community. It has gained its fame by way of its seemingly immense medical properties that have been explored and confirmed by an array of scientific studies. CBD offers relief and treatment for many different health conditions and does so without causing the controversial high that is initiated when its counterpart THC is ingested. This non-psychoactive characteristic has garnered the cannabinoid vast appreciation and application, even in places where the cannabis plant itself remains illegal. Innovation within the cannabis industry is exploding with ever-evolving methods of administering CBD, from vaping and dabbing to taking capsules and candies. Entrepreneurs within this domain have pushed the boat out even further by developing CBD water. This has huge potential to supply people with an extremely easy and casual way to ingest this medical compound. It also provides athletes with a method for including this amazing molecule into their workout regimens. CBD water is exactly how it sounds. It is simply water infused with CBD. Some manufacturers have gone far beyond this mere description and have made an effort to source the very best and purest water obtainable. This incredible innovation has made dosing CBD as simple and discreet and sipping from a bottle of H₂O. Whether the consumer is sitting in a university lecture, at the computer in an office or at a table during a prestigious meeting, they can now keep a constant flow of CBD coming into their cells to reap the many benefits the cannabinoid has to offer. This creation could very much change the game, especially for those who rely on CBD for anxiety and inflammation, and for those who use it to enhance their performance. CBD water also offers a way of administering CBD that makes it far more bioavailable and therefore, effective. 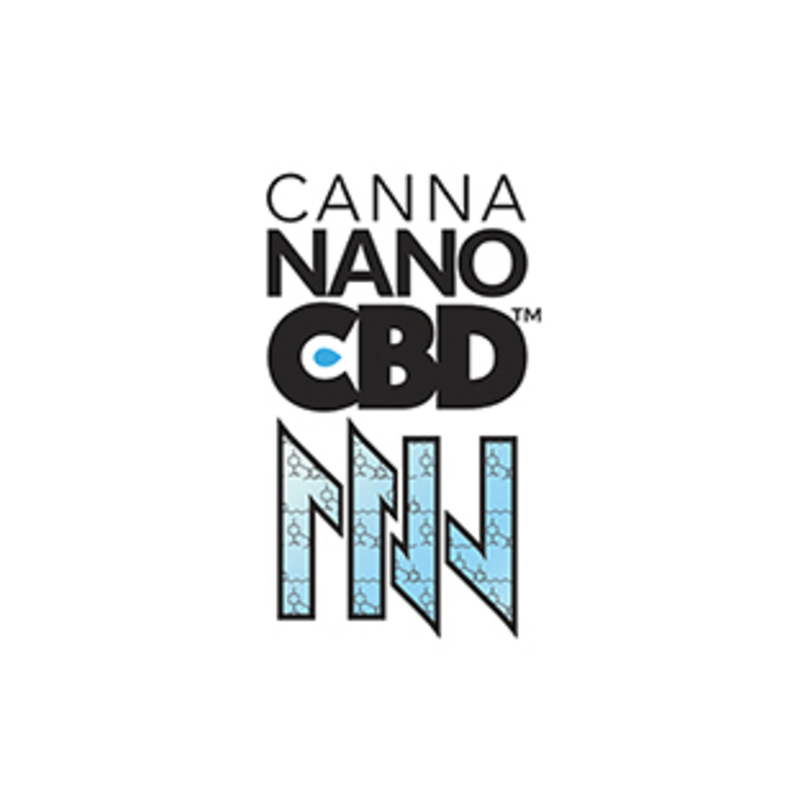 Some products claim to have processed CBD to nano particles, which may boost absorption. CBD water may become an irreplaceable tool for athletes. As well as providing a source of hydration, the water may help to prevent and treat other issues that athletes often encounter. Many athletes experience inflammation because of the nature of the sport they engage in and the repetitive strain that their body is subjected to. Athletes even go to the effort of plunging into ice baths after workouts to boost recovery time. CBD may help to bolster athletic recovery by taking off the edge of pain and serving as an anti-inflammatory. CBD water is relatively new, so variations and improvements are sure to occur over time. Here are some brands that are currently available. Canna Nano Water is a sustainable company, with the CEO purporting her goal of helping people over making money. The bottles used by the company are made from a plant-based, biodegradable plastic. The water used is also special. It is taken from the ocean, filtered, then evaporated using solar thermal energy; the steam condenses and voila, purified water rains down into the tank. 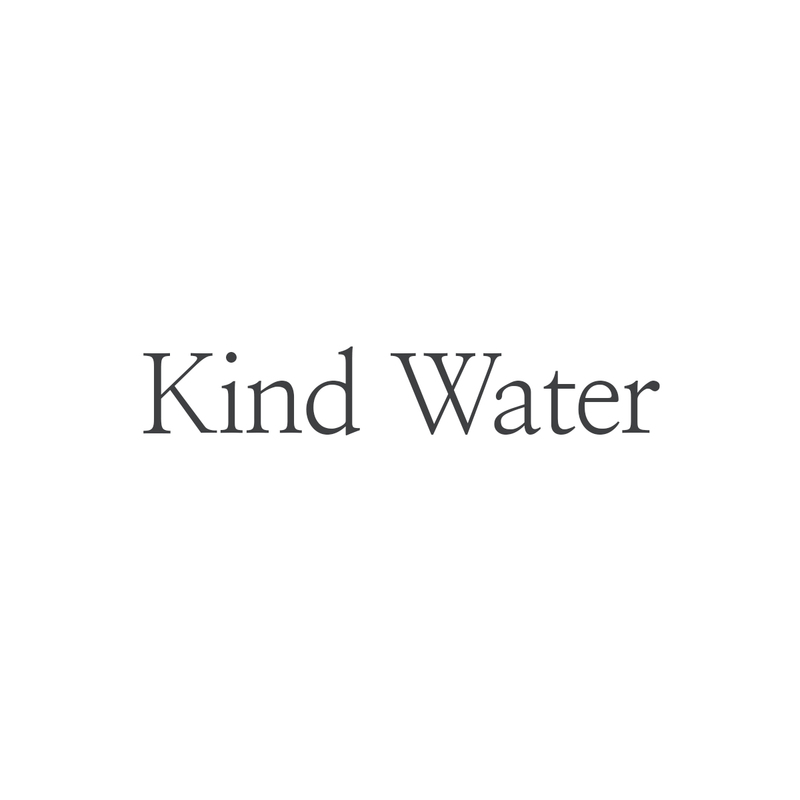 Kind Water have gone a step further than other companies and infuse terpenes within their water. Terpenes are aromatic molecules that offer strains defining effects in terms of taste, smell and even the effects they produce. Terpenes have well-documented health benefits when used in concert with cannabinoids like CBD. 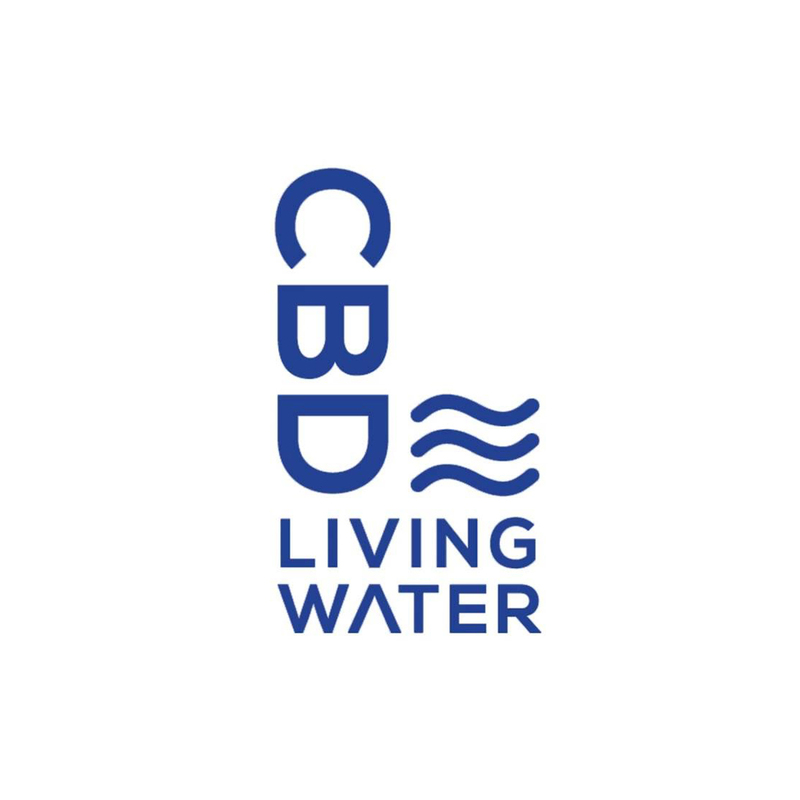 CBD Living Water also use nano technology, claiming that it boosts maximum hydration absorption. This water has a pH of 7.4. The nanotechnology is said to assist the CBD to immediately penetrate into the cells.